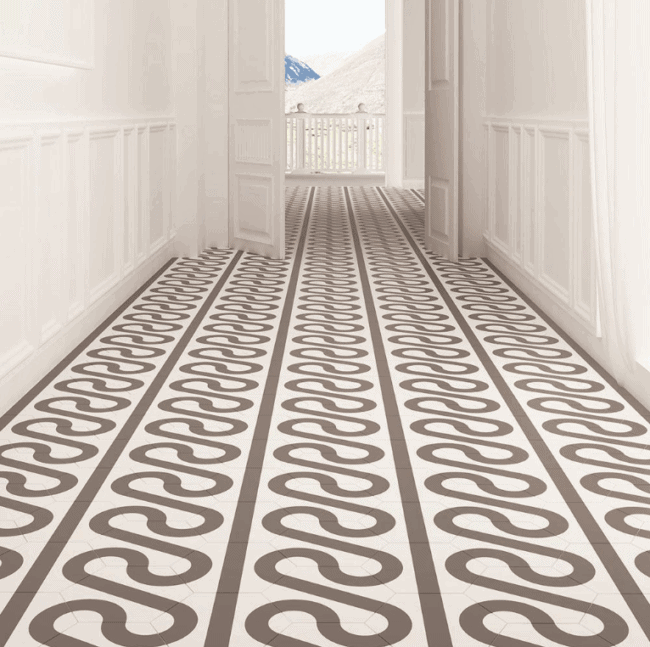 There have been a few posts in recent months about fun cement tile look-alikes made from low-maintenance porcelain, and you should read Kristie’s post on the myth of encaustic tiles if you haven’t already. There is no way to get a sample in advance. My biggest advice to anyone who is DIYing home design is this: Plan the whole friggin’ thing out before you buy. 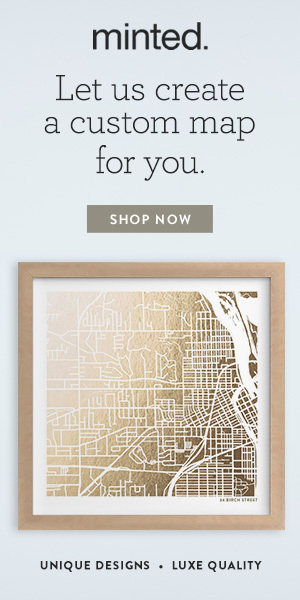 While singularly talented people can make soulful rooms buying the things they love, most pedestrians and plebians (and I include myself in this category) will botch a space if they wing it. 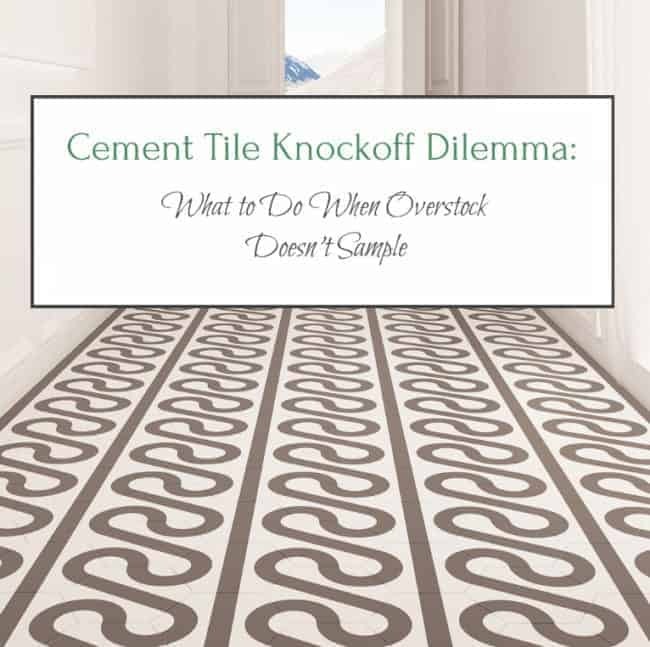 In the above mentioned blog posts, many of the cement-tile look-alikes come from Wayfair, Home Depot, or Overstock. 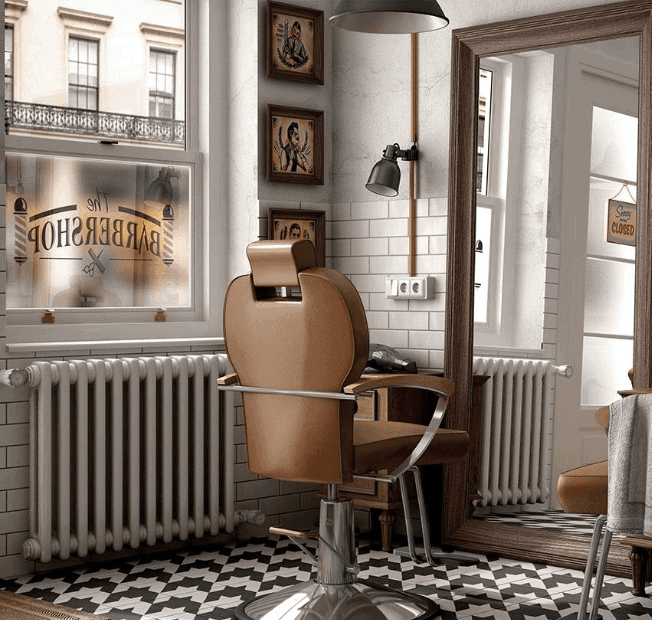 The problem is that these sources don’t always sample many of these cool, affordable tiles. The prices listed above are by the box, and buying a box is a pretty expensive way to sample. Well, I have a little trick for you if you find yourself in this situation. 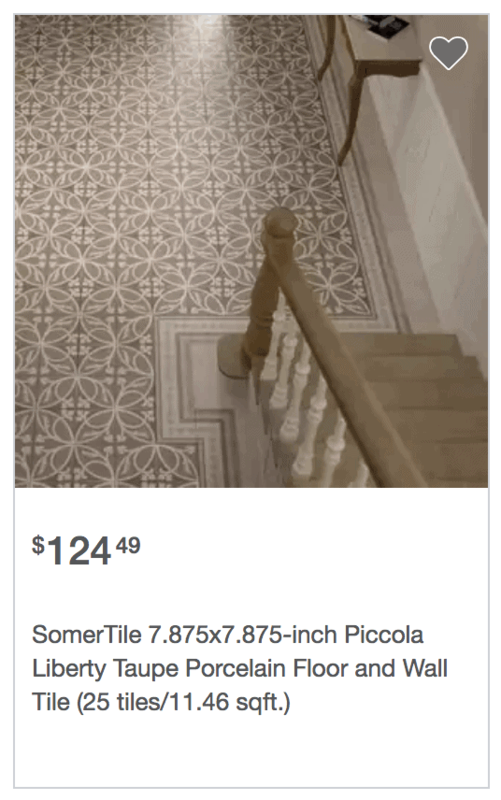 Somer Tile is a tile wholesale distributor that also goes by the names Merola Tile (Home Depot) and Elite Tile (Wayfair). 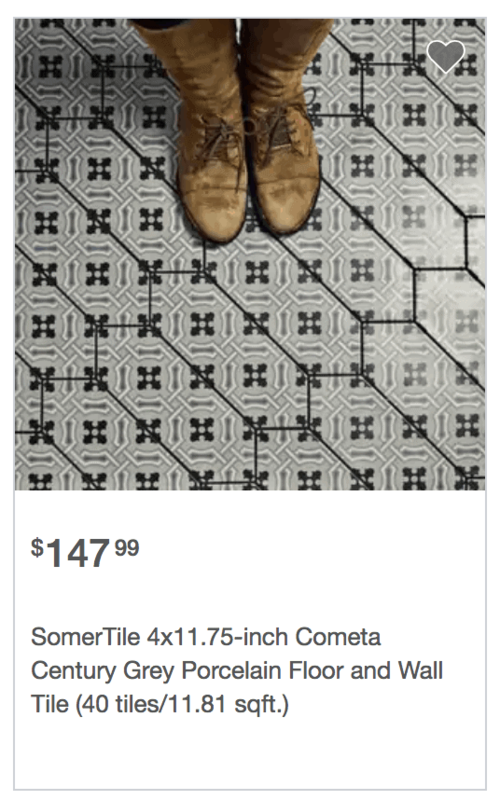 I have seen displays in tile stores with some patterns by Somer Tile but under even more names, so I really don’t know how many faces this company has. You can check out all of its collections here, but you can’t buy direct. Type in the model number or product collection and hit SEARCH. You can order groups of up to 4 samples for $14.95 shipping and handling per group. The site will also say where you can buy that particular pattern. Not every pattern is available to sample, but the majority are. And there are so many other cool options besides cement tile knockoffs, as well. 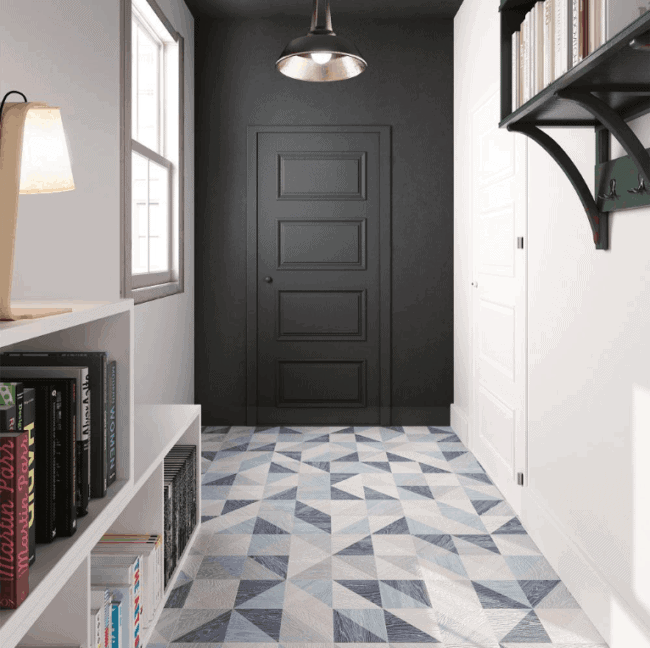 Do you have a mudroom, bathroom, or laundry room in need of a little tile tonic? Just as a side note, I don’t think porcelain knockoffs are always the way to go. Yes, they offer fun patterns while being lower maintenance and a little easier on the wallet than their cement cousins. However, they also may not have quite the depth of color, rich texture, or the patina that real cement tiles do, IMO — but it is just that “patina” that drives many people crazy. Hence, the craze for Crypton fabrics and quartz counters! Any patterns you could see using? I think that Taco Melange could be so fun in the right house!